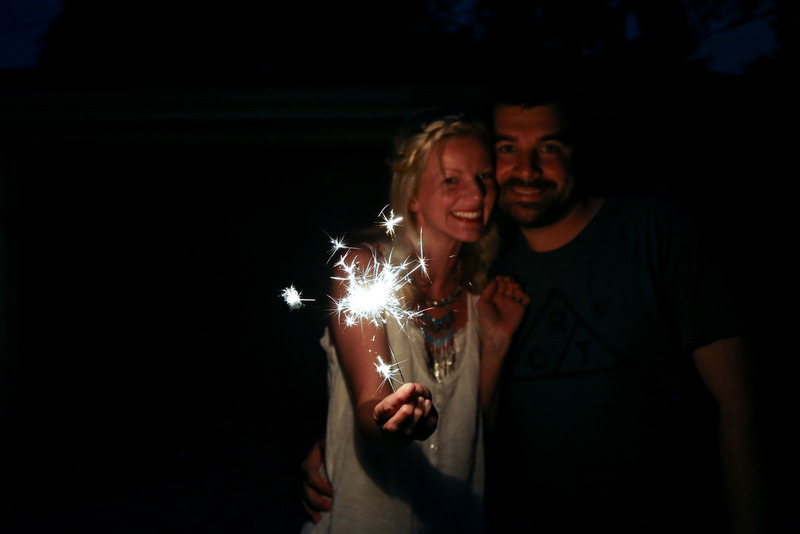 Can anyone else believe that we just celebrated the 4th of July!? This year is going by so fast! 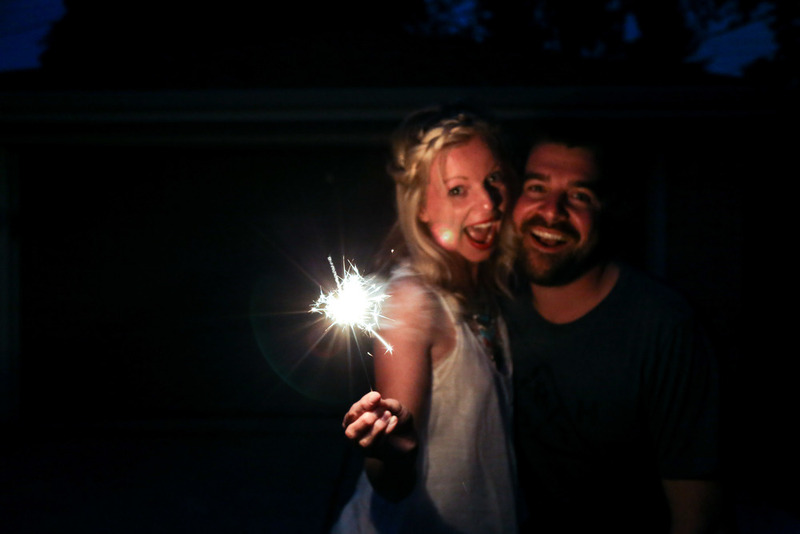 As for the below photos, these were our "test" shots with some sparklers! It was so much fun, especially the ones we tried after Mr. Z went to bed! I'm thinking this can be one of our new family traditions! Look at those concerned eyes! He couldn't decide if he was scared of them and would pull back, then suddenly he would swiftly reach for them! It'll be a long while till he can hold one! lol, totally a little mushy, but what can I say, I <3 him!